We organised an amazing weekend of events alongside our friends in SLACC. Thanks to all who came and made all these events a success. We added our voices to the hundreds of thousands around the world demanding action on climate change. 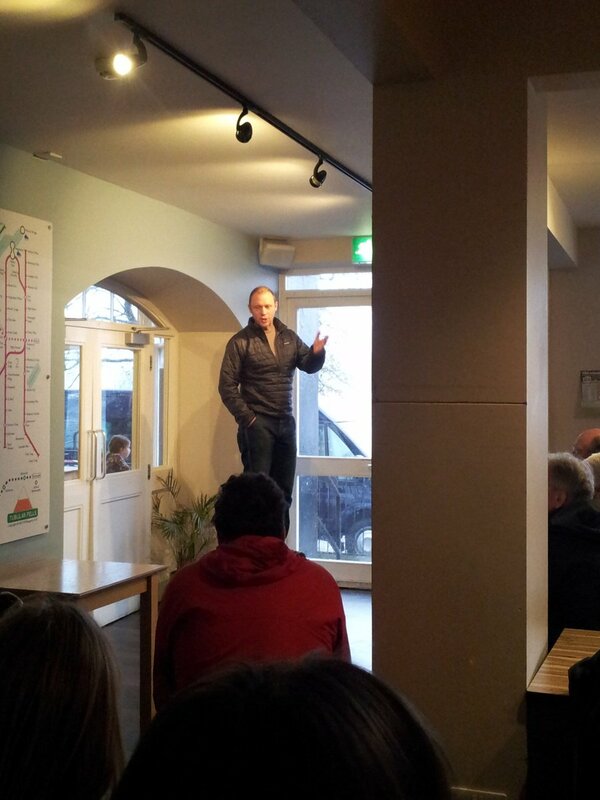 Around 50 people came to hear Nick speak about climate change and issues related to it, such as TTIP. He outlined the GJN view that Paris is just the start and that action must carry on beyond Paris, hence the title ‘The road Through Paris’. Setting climate change in the context of consumer corporate capitalism, Nick called for more community action and community organisation to take back the initiative.  Although many issues are a real challenge, Nick emphasised the positive impact recent campaigns have had to reign back corporate runaway, such as the divestment movement and the recent cancellation of the Keystone XL pipeline. A lively question and answer session finalised the meeting. 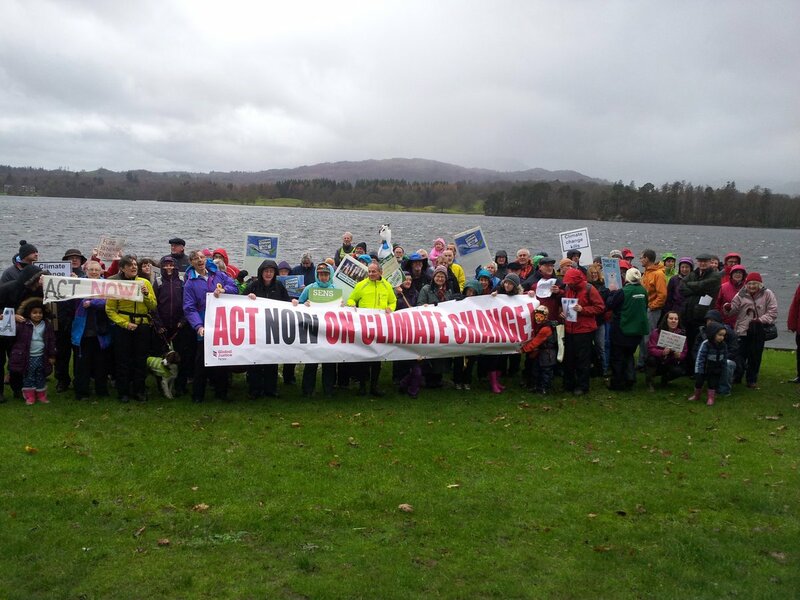 Despite pouring rain and strong winds around 100 people attended the rally on the shore of Windermere in Ambleside. A big thanks to the YHA for giving us a big room to hold the speaker section of the rally! It was addressed by Nick Dearden, national director of GJN, Richard Leafe, Chief Executive of the Lake District National Park Authority and Cllr John McCreesh, cabinet member for the Environment at Cumbria County Council. 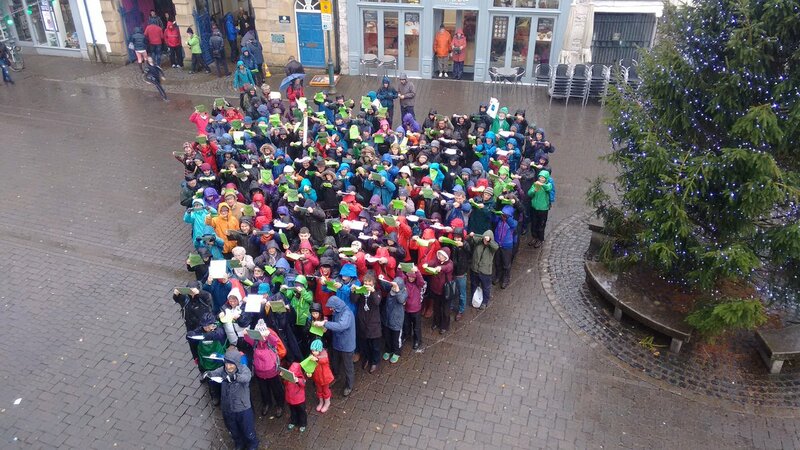 About 250 were involved in a flash mob, creating the image of a beating heart, in Kendal town centre, organised by our fellow organisation South Lakes Action on Climate Change. Great video – made by Liz Ashburn of SLACC! Some very hardy cyclists, on their way from Edinburgh to Paris, passed through Kendal and were hosted by GJN and SLACC, with soup and sandwiches – which, considering the torrential rain and their cycle over Shap were very well received! 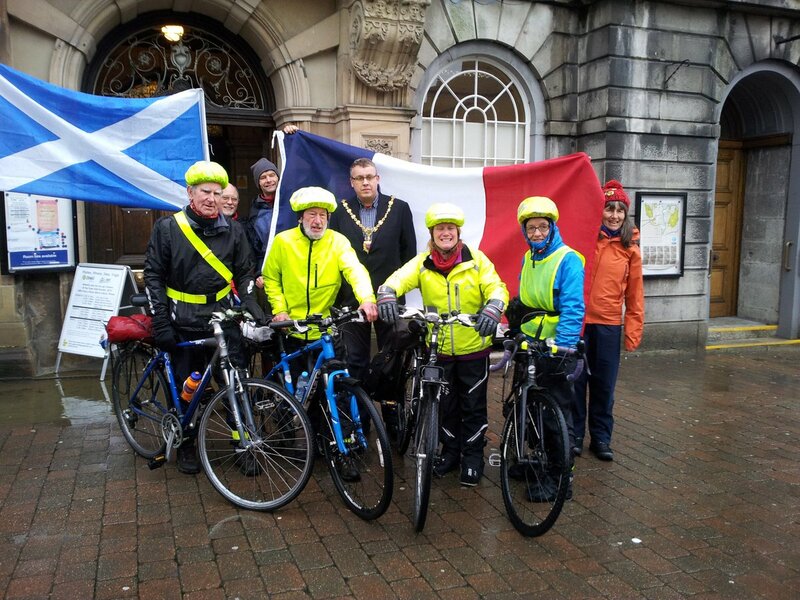 The cyclists, then moved on to the town Hall, where they were met by the Mayor, Chris Hogg for a photo opportunity to raise the awareness of the climate talks in Paris. Members of South Lakes GJN and SLACC were in Paris for the last week of the COP21 talks..
Around 30 members of GJN, SLACC and other interested groups met on Wednesday evening to hear feedback, impressions and analysis from 4 of our Paris attendees. The key theme was the amazing solidarity that they all felt amongst fellow attendees and how heartening it was to see so many young people active and committed to climate action. We had a valuable question and answer session and then broke into groups to discuss possible future actions to keep up the momentum. A range of ideas were put forward and these are now up for discussion at a meeting in the new year. If you want to join us, or just come along to one of our meetings, check out the meeting dates, time and place in the right hand bar.